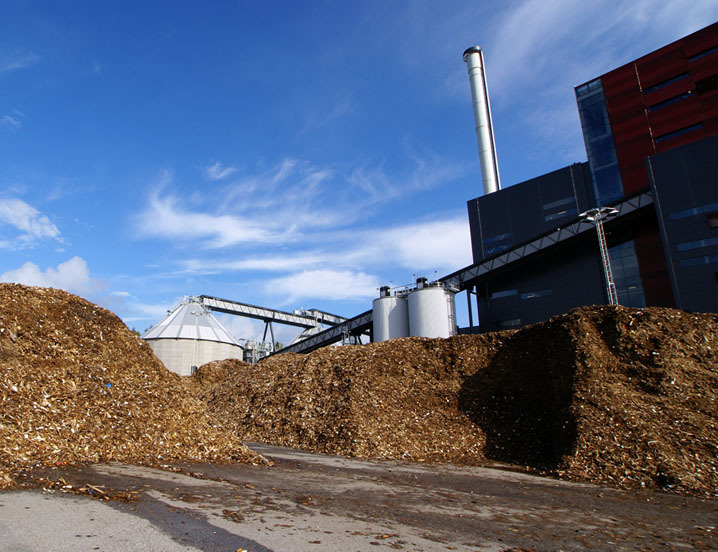 Biomass and Incineration are two new methods of generating power that utilize renewable biological fuels and refuse as their main fuel source. The process of converting these fuels into an energy source requires the use of specialized boiler system. 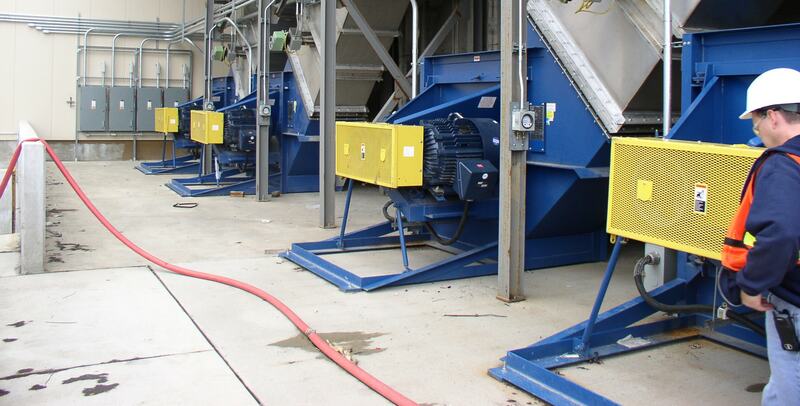 Issues such as dust loading and corrosion can become major concerns if your system does not utilize the proper fan for exhausting particulate and gas emissions. That is why selecting the right fan is crucial for optimizing the performance and longevity of your overall system. We offer a wide range of underfire combustion air fans, overfire air fans and induced draft fans needed to stand up to the harsh operating environments.